GREENSBORO, N.C. – Today Carruthers & Roth, P.A. 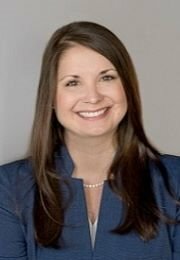 announced that attorney Trisha Barfield has joined the firm’s commercial and business litigation practice. She will be working on matters involving shareholders, construction projects, employment, contracts and liens, estates, and insurance claims.